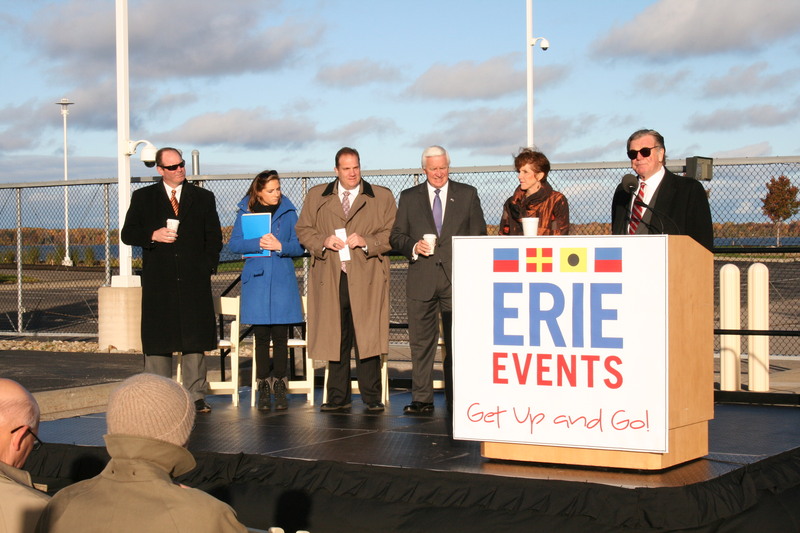 The Erie County Convention Center Authority moves forward today with a hotel groundbreaking to continue investing in the development of Erie’s prime Bayfront property. 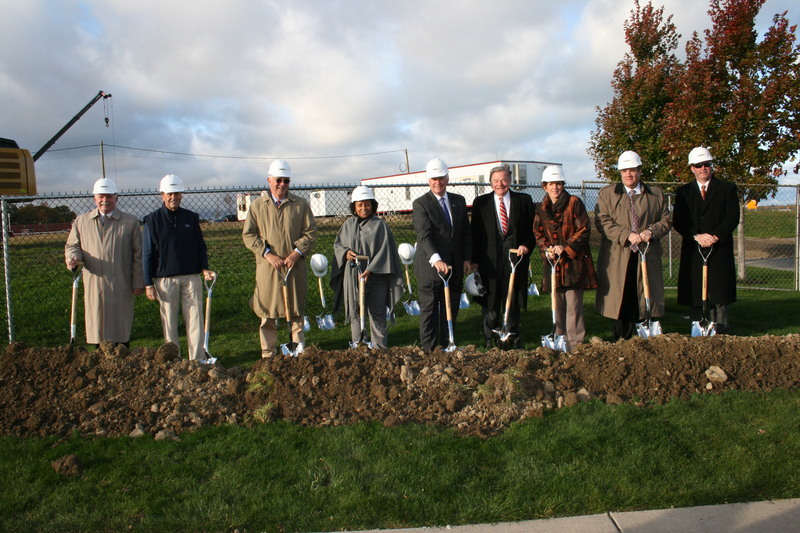 Pennsylvania Governor Tom Corbett along with Erie County Executive Kathy Dahlkemper, Erie Mayor Joe Sinnott, State Senator Sean Wiley and other elected officials and community leaders were at the ceremonial event. The Courtyard by Marriott Bayfront Hotel is located to the west of the Bayfront Convention Center at 2 Sassafras Pier. It will be five floors with 192 rooms. There will be 14 suites, 64 king-bed rooms and 114 double suite rooms, some with a balcony facing Presque Isle Bay. The total cost to develop the hotel is $42.5 million. Rooms at the Courtyard by Marriott Bayfront Hotel will cost 20% to 30% less than the average room rate at the Bayfront Sheraton Hotel. 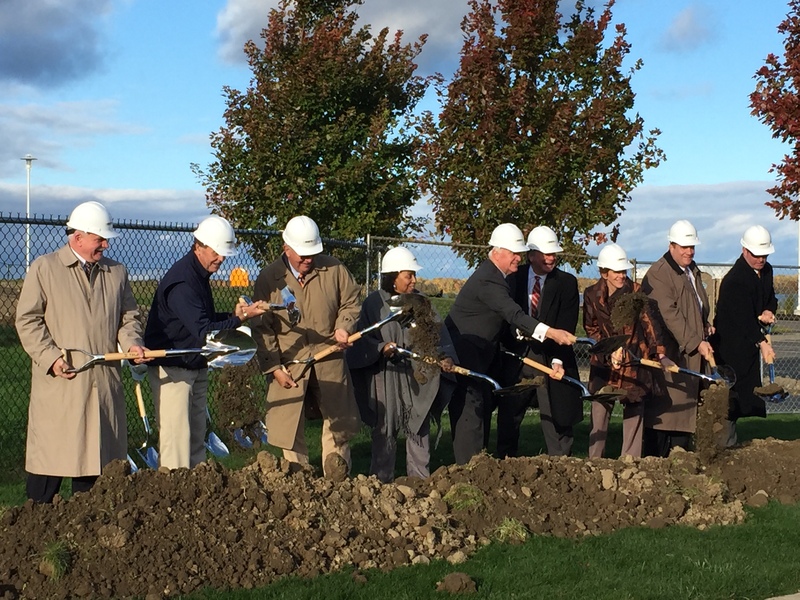 The hotel will create 41 full-time and 14 part-time positions, along with 44 permanent indirect jobs created by supplier industries and secondary industries. 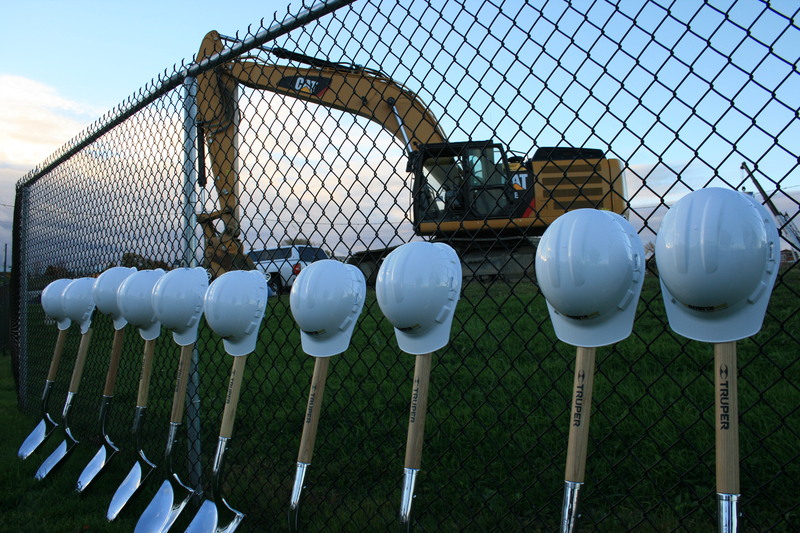 Additionally, there will be 178 construction jobs stemming from the project. The hotel will have amenities including two bars, three meeting rooms, a fitness center and an indoor pool. There will also be the first of its kind outdoor infinity pool overlooking Presque Isle Bay. A $7.6 million, 281 space parking garage will be built simultaneously with the hotel for guest use and to provide for future development at Bayfront Place. There will be two retail spaces included in the parking garage – one will be 3,800 square feet and the other 4,300 square feet. Construction on the parking garage begins in the spring of 2015, but will be complete at the same time as the hotel in the spring 2016. 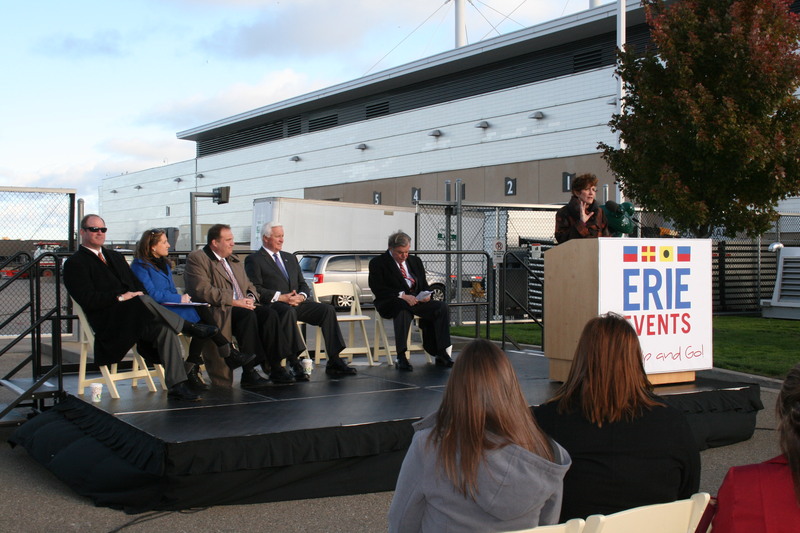 Additionally, the Erie County Convention Center Authority is unveiling new branding today for the organization. 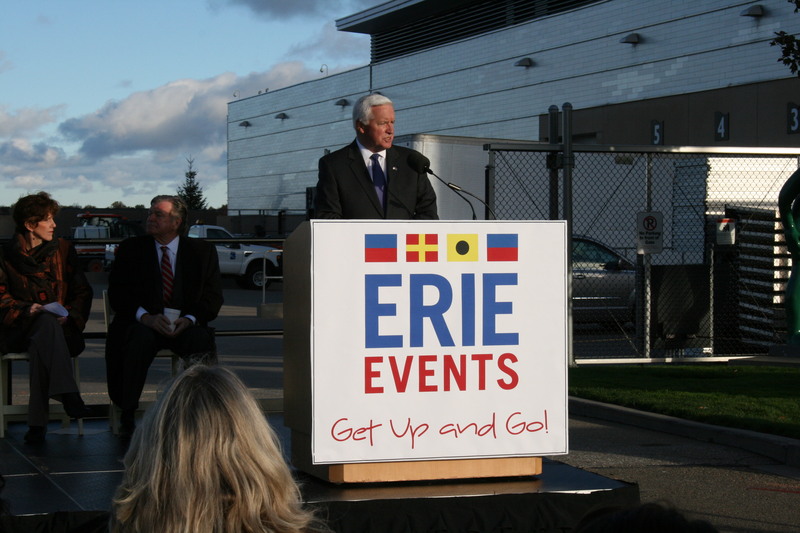 The ECCCA will now be commonly known as “Erie Events” with the slogan “Get Up and Go!” Our new branding is more easily recognizable and understandable for residents and visitors. 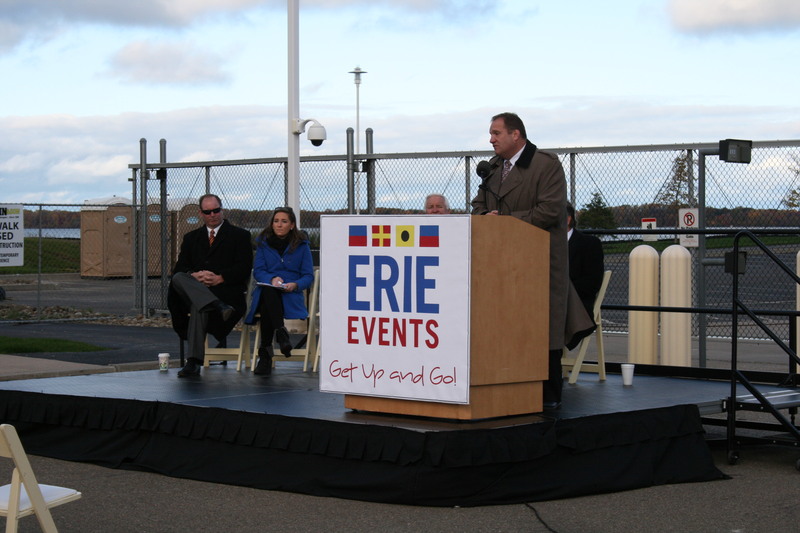 Along with our new branding, Erie Events is launching a social media campaign on Facebook, Twitter and Instagram. 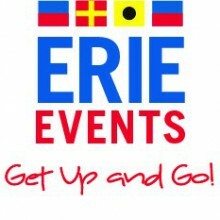 Search “Erie Events” on all three of those sites to find us. i would like to apply for a job at the new hotel where do i go and when. When and how can reservations be made? Individual reservations will be available soon. Group reservations can be handled through the Bayfront Sales complex at 814-240-7249. The Sheraton team will be able to put together a group contract.